Your guide to those precious nine months and beyond. 10 little fingers. 10 little toes. And countless memories to be made. The arrival of a new member of the family is nothing short of a whirlwind, a time filled with plans, emotions, and a seemingly endless to-do list. This Philadelphia Family Baby Guide was created to help you find and connect with some of the many local businesses and experts that can help you tackle those needs and the bumpy BEAUTIFUL road ahead. It’s a crazy time, but as we are sure you have been told endlessly, it goes by oh so quick. Enjoy each tiny finder, toe, breath, yawn, smile, giggle, step, and adventure. Looking for direct parent-to-parent advice or referrals? 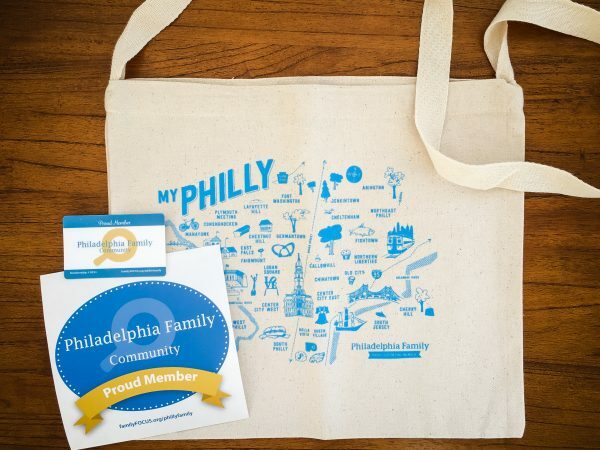 Ask our Philly Family Community group on Facebook (we have over 5K members)! Prefer the ‘gram? Say hello to @phillyfamilymag and tag #phillyfamily! If you’re passed the baby-stage, please share this with your friends – or at least encourage them to enter our Ultimate Baby Guide Giveaway. As part of our Philadelphia Family Baby Guide, we have partnered with ELEVEN baby brands to give you a chance to win the ultimate baby package, valued over $1050!